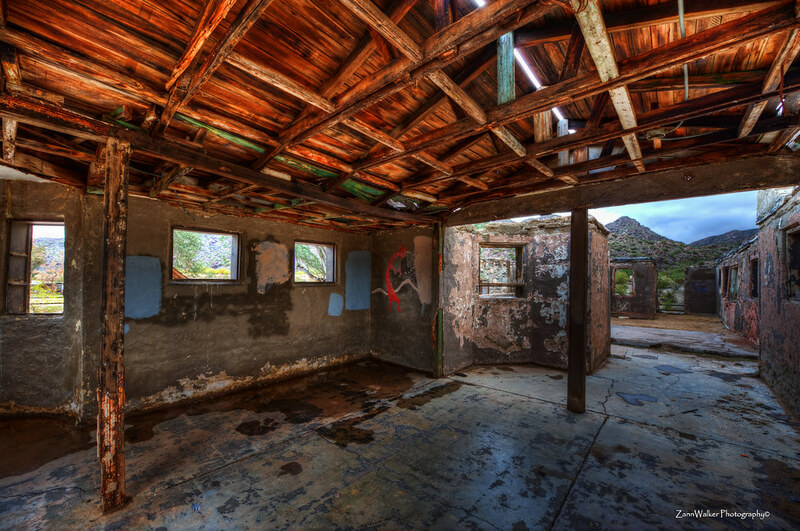 This entry was posted in Equipment, Shooting and tagged 14-24mm, architecture, Arizona, AZ, building, camera, D700, desert, HDR, Nikon, Paint Shop Pro, park, Phoenix, Photomatix, Scorpion Gulch, software, South Mountain, southwest, storm. Bookmark the permalink. Nice job Suzanne…I drove past this yesterday morning, but never have gotten out. Didn’t even know one of the places had a roof on it. I like the subject. I have spent some considerable time at Ben Avery range in Phoenix but never knew of this location. Personally, I would not have “popped” the bright windows as much and left them like the more subdued outside views. Probably wouldn’t have emphasized the wood beams as much either. But my HDR style is “less is more”. To each his (her) own. Thank you for the image (and location).